CMS's Proposed PI Rule Changes: A Good Start, but is it Enough? However, hospitals and clinics found the mesh contained many holes, such as enabling hospitals to customize EHRs, but only if the EHR customers purchased the EHR systems from manufacturers for millions of dollars that hospitals could ill afford. Also, proprietary connectivity to their own brands left the hospitals’ other EHR systems to serve as dead-end data silos. Rules and solutions came and went, but few had any teeth, until now. 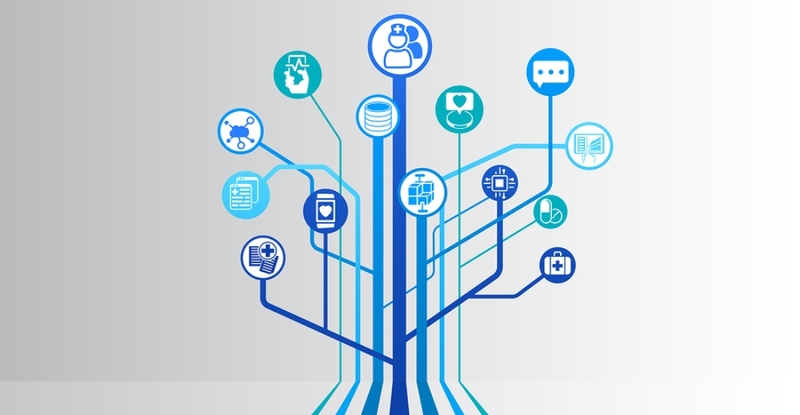 To end interoperability morass and data duplication, the Department of Health and Human Services (HHS) issued 1,883 pages of proposed changes to Medicare and Medicaid. The changes rename the Merit-Based Incentive Payment System (MIPS) Advancing Care Information performance category to Promoting Interoperability (PI). But this time, the name change wasn’t just a name change. For the first time, a new CMS rule specifically requires providers to share data to participate in the life blood of hospital reimbursement — Medicare and Medicaid. The rule also floats the idea of revising Medicare and Medicaid co-pays to require hospitals to share patient records electronically with other hospitals, community providers and patients — a clear-cut demand for interoperability. PI also reduces hospital interoperability requirements from 16 to six, revamping the program to a points-based scoring system and requiring that hospitals make patients' EHRs available to them the day they leave the hospital, beginning in 2019. While this news from CMS appears to be a step in the right direction to solve a problem that has plagued the healthcare industry for many years, it must first be made a reality by those ultimately responsible for its implementation — hospital HIT organizations. The days of data obstruction and silo logic must end with a focus on new EHR markets built on interoperability. Interoperability requires multiple layers to demonstrate an EHR system can be accessed. Meanwhile, every EHR system claims to support some form of interoperability, ranging from web interfaces to API protocols or the lowest and highest cost HL7. However, healthcare systems will have to demonstrate their interoperability to CMS to abide by PI and, therefore, allow access to their EHR systems. Hospitals and clinics can encounter many challenges with this, including HIPAA compliance and infrastructure support for open secure access, requiring an HIE and the funds to support data synchronization and IT support. The road to releasing this data is not difficult and can lead to curing diseases, enabling doctors to spend more time with patients and saving health carriers billions of dollars. One of the easiest HIT methods for integrating the data is with simple, cloud-based apps that can also optimize patient data while driving healthcare facility financial incentives, such as identifying cost savings and streamlining insurer payments. The healthcare industry is now looking at revenue that can be generated through the interoperability of treatments such as AWVs, chronic care and service care transitions between physical and behavioral health services. Hospitals and healthcare clinics that can connect these services with technologies like bi-directional information flow will benefit by creating new profit centers through reimbursements by CMS and private insurers. This benefit alone is a great incentive for consideration by the healthcare industry and CMS. Another candidate in the care continuum of data integration is treatment for chronic diseases, ranging from diabetes to dementia and behavioral and mental health issues, such as the opioid epidemic, heroin addiction, alcoholism and PTSD suicide. Patients in these situations are often unable to receive the care they need to address physical or mental health issues, let alone integration of services. A good example of the importance of the linking of mental, behavioral and physical health is when patients complete a full behavioral health treatment. They still must often contend with medical issues, such as hypertension, diabetes, depression and possibly more. Patients can easily fall back into drug addiction and alcoholism if surrounding symptoms are not treated, placing even greater importance on collaboration. We are at the inflection point where building useful workflows that are in sync with the needs, values and channels through which patients and providers interacts with the healthcare system. When we integrate data, we understand the technology is not only to make our lives easier, but ultimately to enhance the care we can deliver, as measured by the outcomes and functionality our patients. About the author: Thanh Tran is a seasoned, visionary executive with global IT knowledge and a proven track record with startup and turn-around businesses. 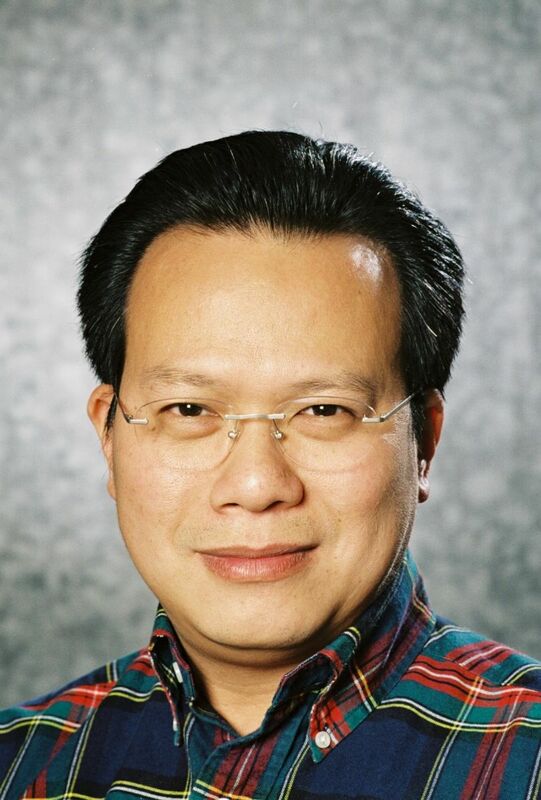 Prior to Zoeticx, Thanh served as the Chief Technology Officer of Amdocs, a $3B Telecom billing giant where his responsibilities included Amdoc’s product strategy, R&D development processes, and budget governance. Prior to Amdocs, Thanh was the Senior Vice President and General Manager at BEA Systems, holding P&L responsibility for the $100M Aqualogic product group, which provided Service Oriented Architecture solutions. Before BEA, he held GM responsibility for the Development Products Group at Borland Software Corporation. Throughout his career, he has held senior technical roles that contributed to business growth and leading edge innovation. Thanh brings over 25 years of technical and management experience in world-class Fortune 100 Organizations, has authored numerous patents, and is the recipient of multiple industry awards.